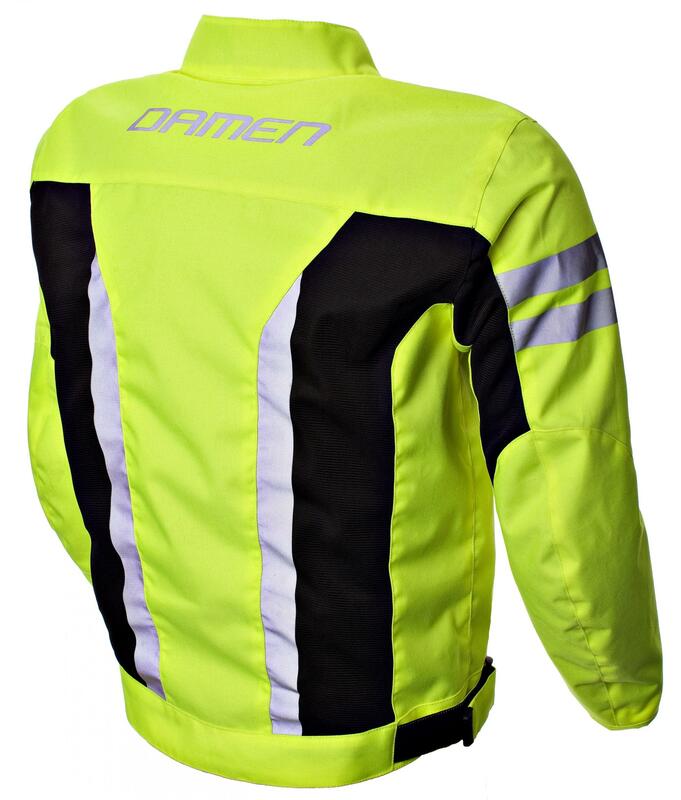 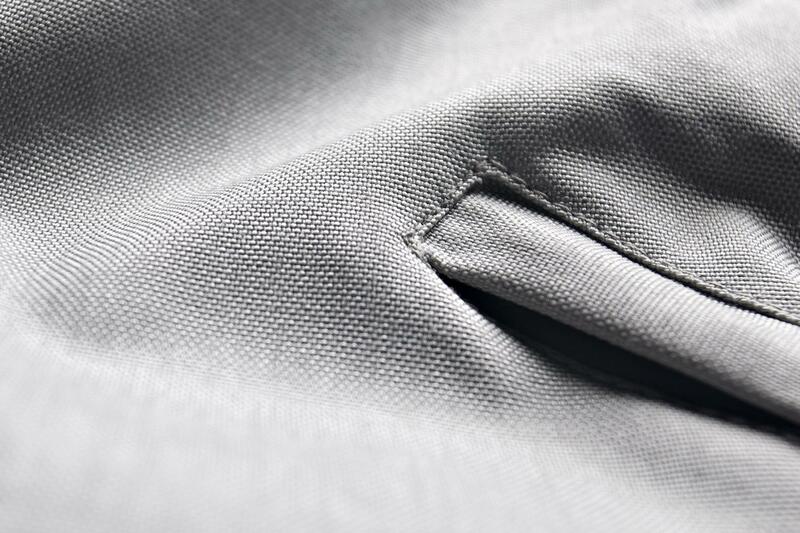 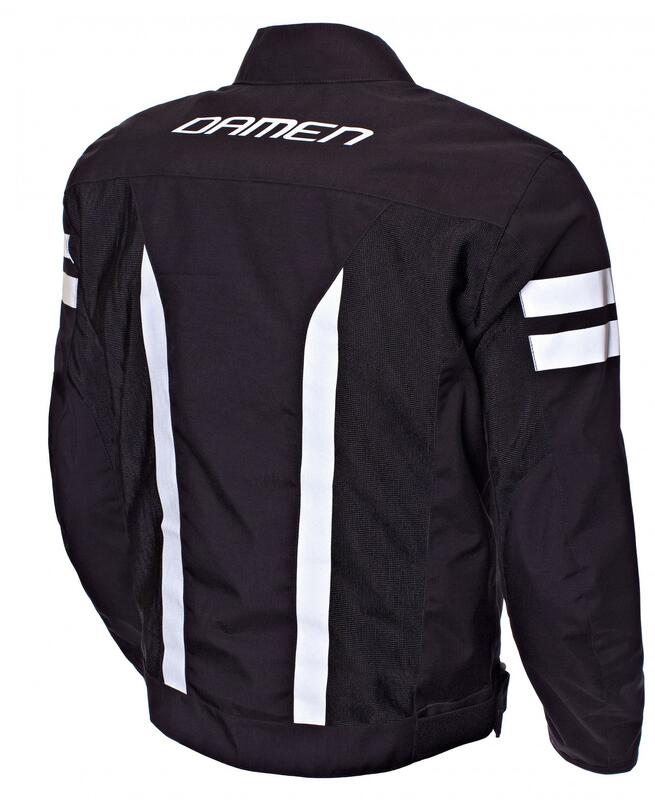 The Damen SW protection is used as standard in the jackets and trousers of Damen Motorcycle clothing and meets the requirements of EN-1621-2, 2014. 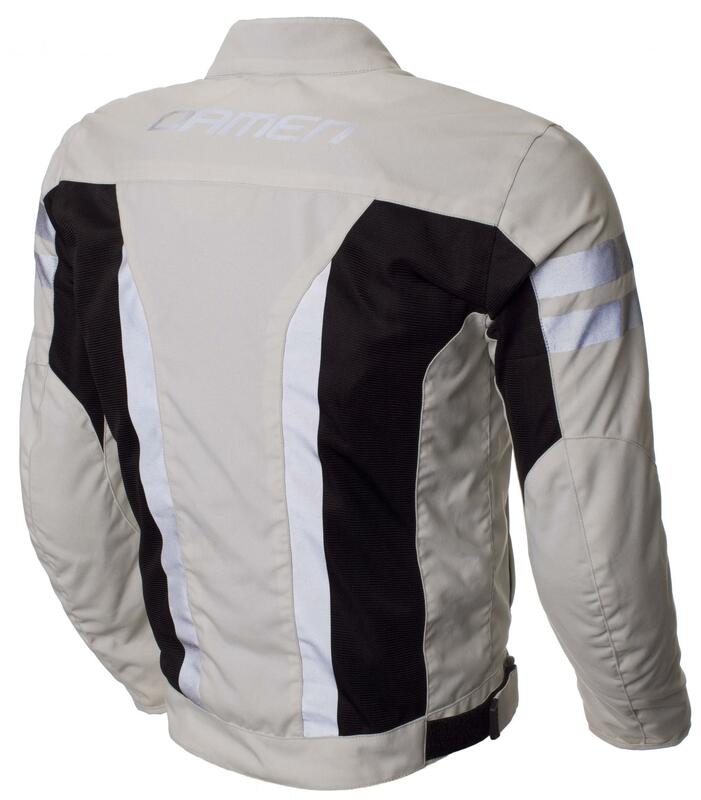 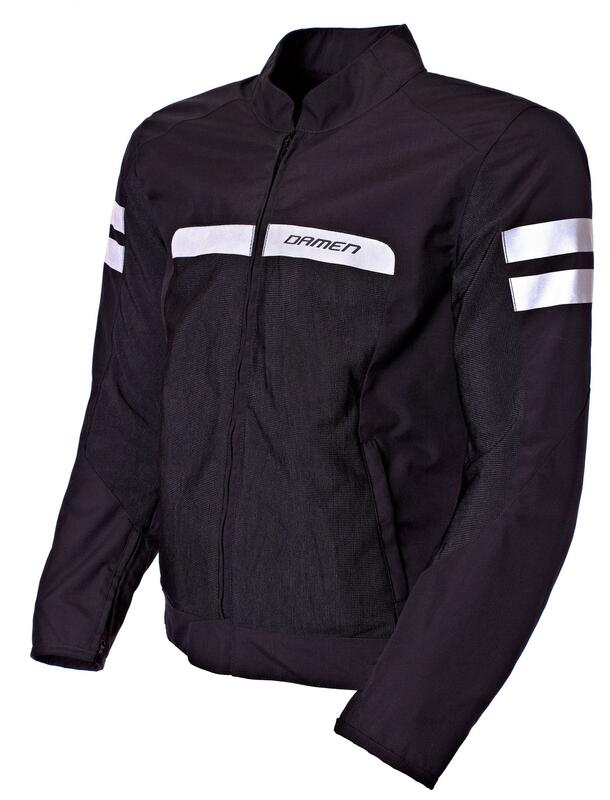 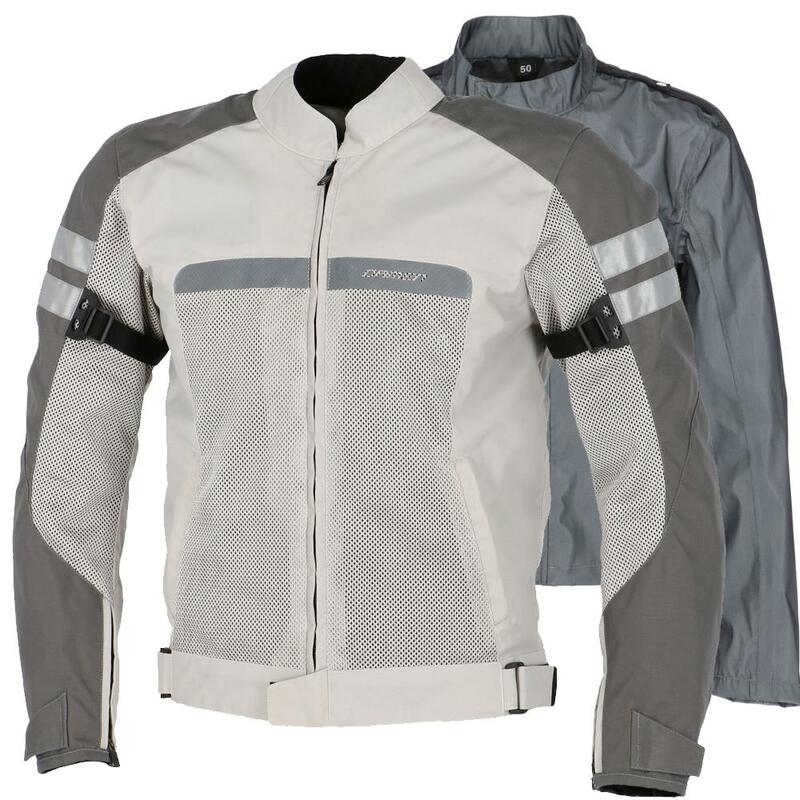 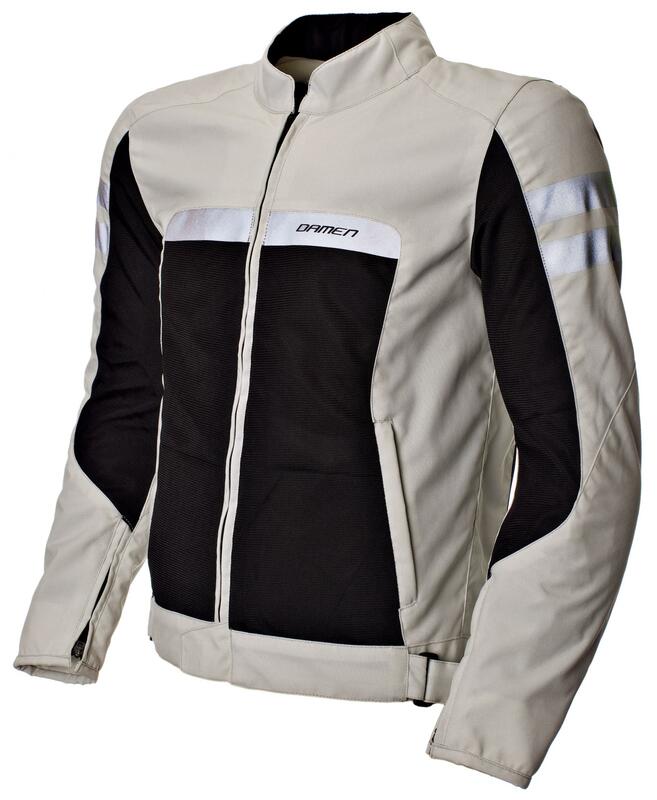 This protection standard is the standard for the clothing worn by professional motorcyclists. 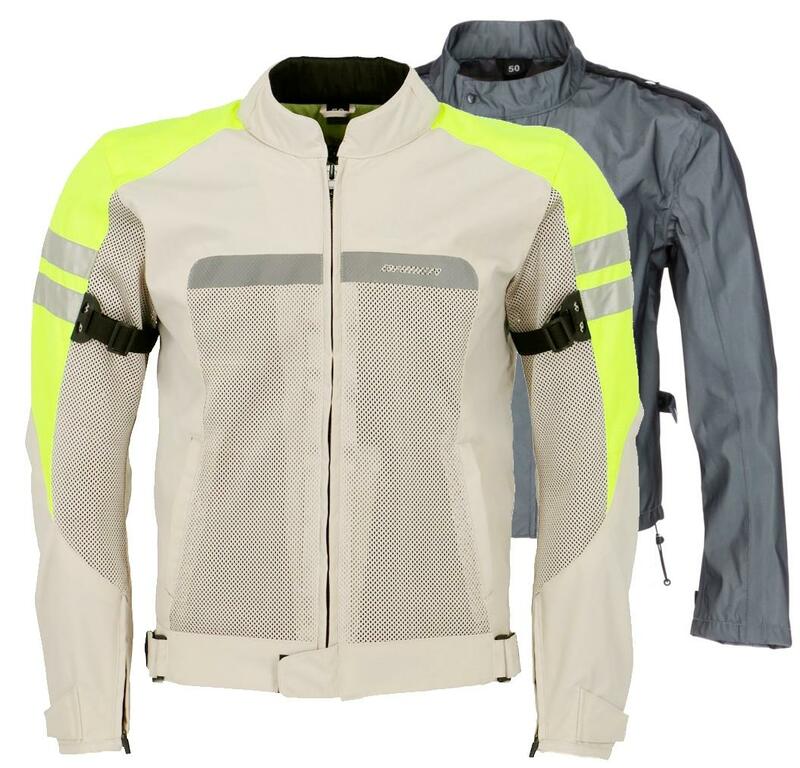 The characteristic of these protectors, made from memory foam, is that they respond to the shape of the body when warmed up by the body's heat. 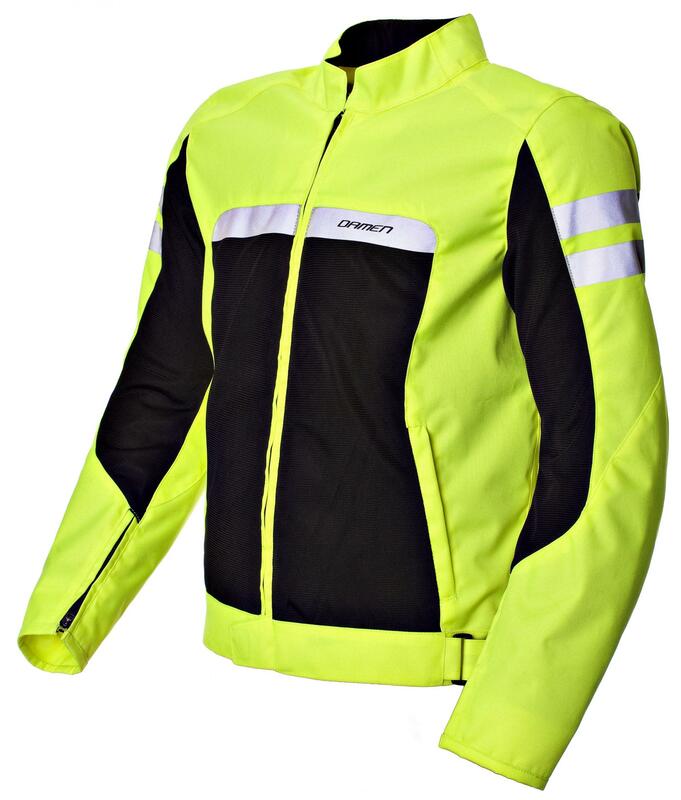 The shoulder - elbow - and knee protectors are CE certified with the highest possible Level (2). 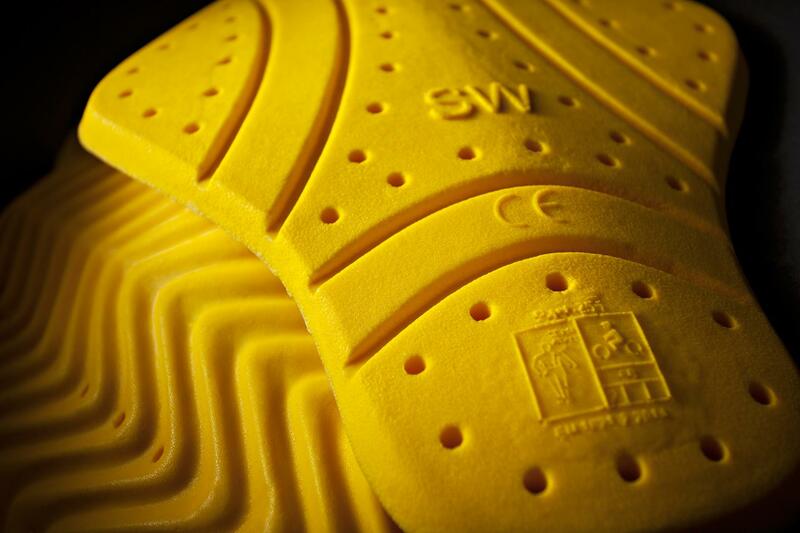 The back protection that is used as standard is Level 1; this can also be obtained with Level 2 certification.